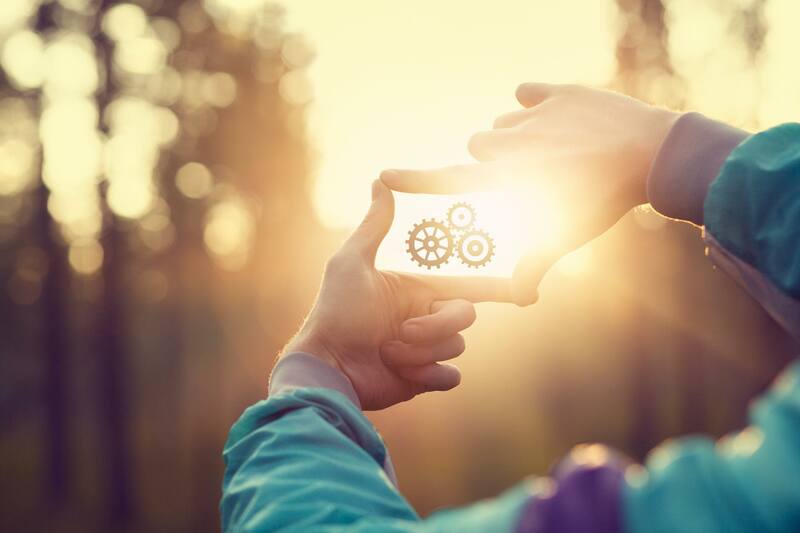 According to a September 2018 study, 39 of 100 searches led to a click on an organic search result. In the same study, about 62 of 100 searches did not result in a click. And paid advertisements only accounted for 3.4 clicks of 100 searches. This study brings into sharp focus that the days of building a website and quickly generating leads are gone. Websites today need search engine optimization, or SEO, to successfully rank in organic search results. And even then, they might not get the desired click-thru. The key to understanding these statistics—and the current search climate—lies in understanding organic search results. Here are three must-know facts about it. How does organic search work? Organic search results appear based on their relevance and usefulness in answering a customer’s search query. This is determined by a lot of variables, although many of them rest on the necessity of well-written website content that’s beneficial to customers. The benefit of SEO is that, as illustrated in the study above, organic results tend to generate more clicks than advertisements. Think of your own experience. How often you’ve breezed past paid ads at the top of search results in favor of the unpaid organic results? Many of us do this automatically. Something about organic search results seems inherently more trustworthy than ads. These websites aren’t paying to be first. Instead, search engines have determined that their content should be first. While AdWords campaigns play an incredibly important part in digital marketing—particularly in generating specific conversions—our experience has shown that clicks coming from organic search frequently tend to have a lower bounce rate and a longer session duration. In other words, ranking organically in search results still matters. How could no-click searches affect my website? In the last two-and-a-half years, no-click searches have increased 11%. Based on how often our team does no-click searches, we expect this number only to increase in upcoming years. 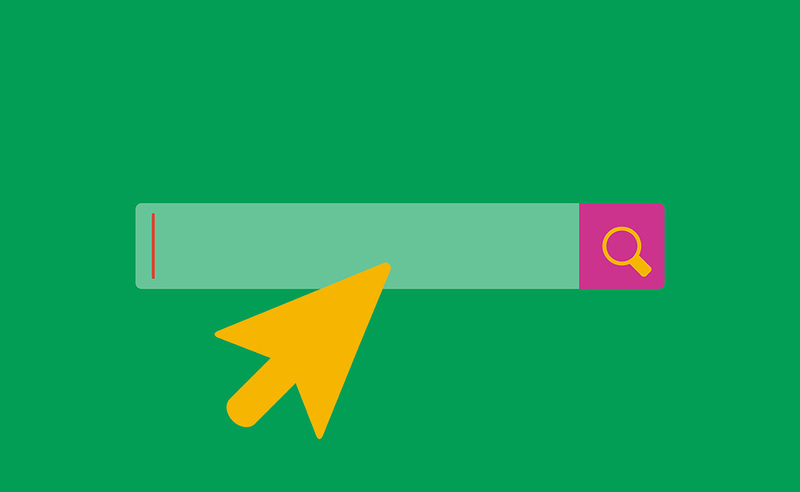 A no-click search occurs in many cases when a rich snippet answers the customer’s search query. 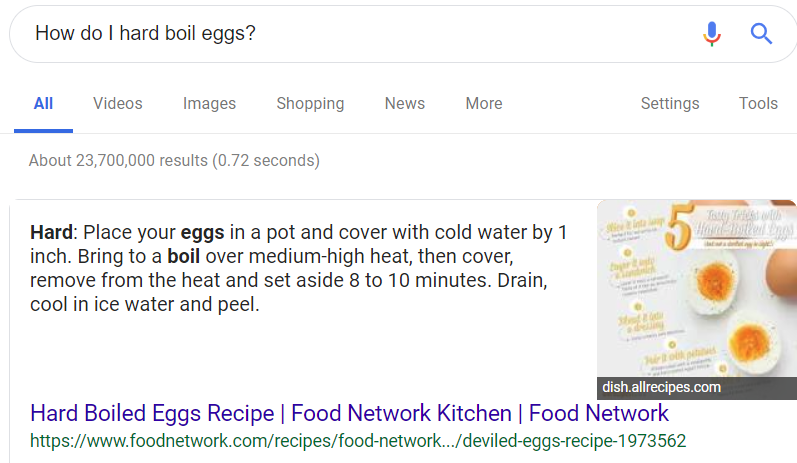 For example, if I search for how to hard boil an egg, here’s what I see. My question is answered immediately. And unless I need more information, I’m not likely to click thru to this website or the other organic search results below. Because of the no-click result, it may seem like being first with your website’s rich snippet is detrimental. However, there are likely still benefits from a brand-awareness standpoint. Assume I continue to do similar searches, and Food Network keeps showing up. Slowly the brand will situate itself as an authority where cooking information can be found online. Eventually, I may subscribe to their emails, follow them on social media for more tips, or even purchase Food Network cookware because of this. So while it’s true that enabling your website for rich-snippet responses may not lead to a quick conversion, it could lead to a long-time loyal customer. And even if your rich snippet is not chosen for that top position, incorporating Schema Markup into your website positions your content to answer customer questions. Content like that can always be helpful in improving your site’s ranking in organic search results. At Fresh, we start the SEO process with a web audit. The fact of the matter is that over time, many websites have become like brick-and-mortar shops situated in an abandoned alley. There’s no foot traffic because there’s nothing to bring people there. The website has broken links, no meta tags, word-for-word content that appears in other places on the Internet, or photos without proper tags. All of these items contribute to a decrease in your site’s ranking in organic search results. A web audit gets the ball rolling in the right direction. It creates reasons for people to stop by your “store,” stick around and make a purchase. An SEO review may not seem like a priority. But the best growth frequently comes from constructive criticism, and that’s exactly what a web audit provides. Conducting an in-depth analysis of your website creates a path leading to a better customer experience and an increased rank in organic search results. Learn more about what a web audit entails at freshtek.io.